Your generous donation will support our medical, educational, public health, and small business development missions for the people of Mali. The work of MFM continues solely because of the dedicated people willing to support our mission with donations of their time and financial support. You can help fund a micro-finance loan to help villagers, especially women, gain independence. Fund chickens or goats, or soap-making to give toward this worthwhile program. 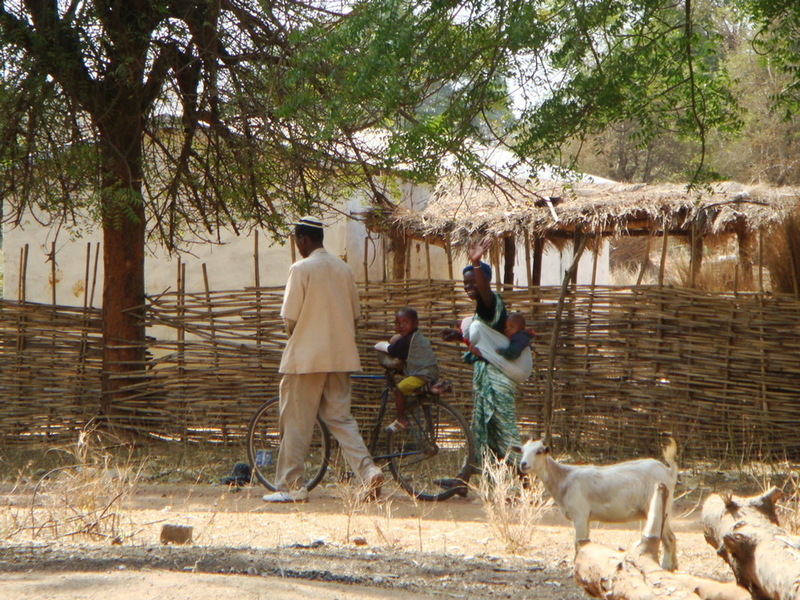 1 out of 5 children die before their 5th birthday in Mali. 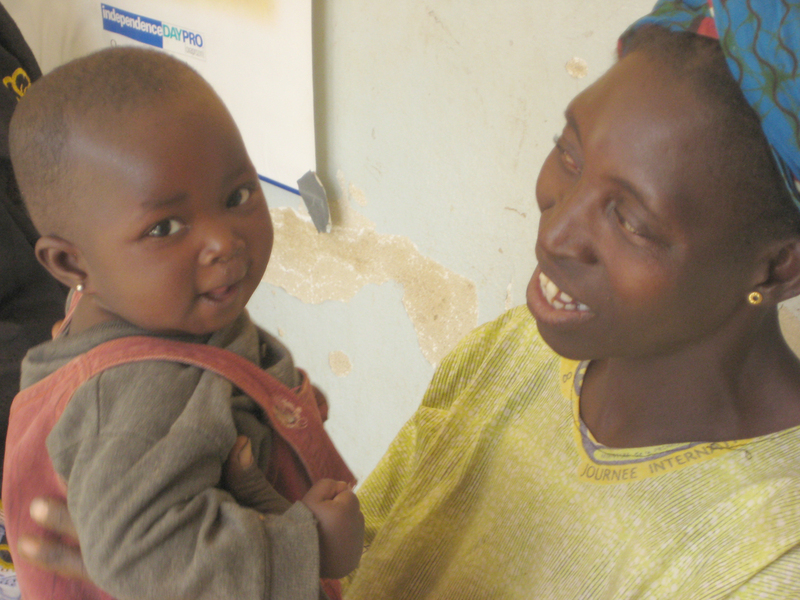 Your contribution to public health programs will help with our clinics, malaria prevention, and immunizations. You can help send a midwife to train village birth attendants on Prenatal visits and safe, hygienic births. By contributing to our clean water program, you help us provide clean water wells for villagers. This clean water is the basis of health. Donate to our education programs and help us provide scholarships to high school in the capital, teacher training, and school supplies.